· No Need Root Required. · No Need ADB Required. · No Need USB Endable. · Include Other Setting Removed. · No Need Scatter File. 2.MTK Add Android Mobile Format Safe & Advanced . · Safe Can Format Auto . · Advanced Format as User want. 3. 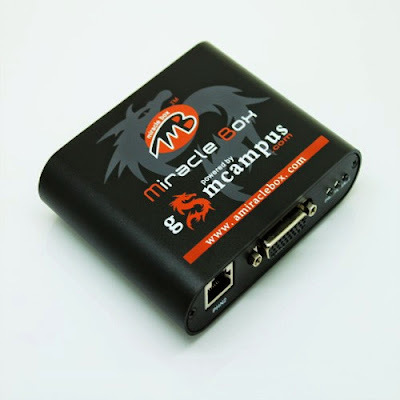 MTK Improve Android Mobile Remove Virous Only EMMC Miracle Advanced. · 550+ Data Base Added. · Monkey Virus 1 Short Clean. 4.MTK Add Write Flash Before Format All Flash. · Some Time After Flash No Boot Use the Option. · Format Full Mobile Also. 5.MTK Add Improved IMEI Repair New BT. · No Required CDC Driver. · Fast and Secure IMEI Repair Option. · Remove 550+ Malware Virus. · Auto Show Suspected Apps. · Rooted or not Rooted Both Option Include. 7.Android Info Display on Toolbar. 8.Samsung Add Reset Reactivation and EE lock. · Reset Samsung Reactivation Lock. · Reset Samsung EE Lock. 9.Samsung Add Reset FRP New Model Added. · Samsung FRP-3 New Models Added. · No Need Any APK Files. · HTC Various Models Added. 11.SPD Improved Android EMMC Format. · Now Better then Before. · Some User Face Problem for Firmware Can Repair. · Update New Verison Easily.